Last week was extraordinarily busy (it will slow down after V day). So, I kept my look simple by editing my makeup choices and using products from RMK's Autumn Layering Colors 2013 A/W Collection. RMK Ingenious Cream & Powder Eyes 05 Brown Gold. which slides out to expose a glimmering (not glittery) color coordinated powder shadow. 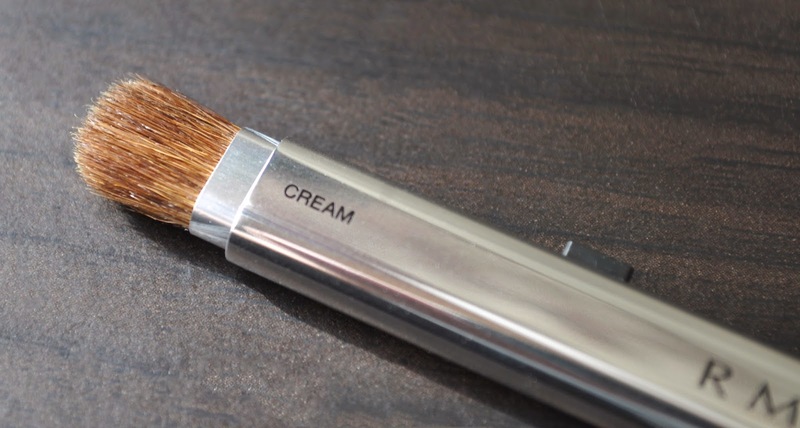 The product also comes with a small dual-sided retractable brush. Not bad if you're in a pinch. From left to right: Ingenious Cream & Powder Eyes 05 Brown Gold, Sheer Powder Cheeks 05 Natural Pink, Gloss Lips N P-11 Coral Beige. I love all of these products, especially both eyeshadows and the lipgloss. RMK Sheer Powder Cheeks in 05 Natural Pink. 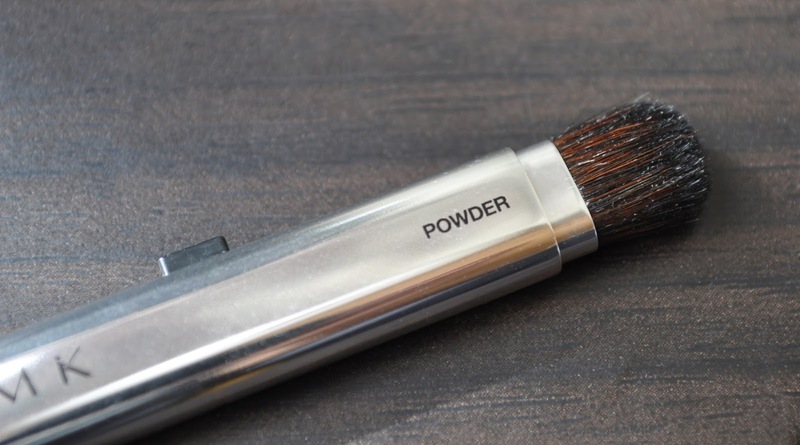 The sepia color cream shadow (on the lid, blended into the crease and extending it past the lower lashes). The glimmering copper shadow (patted on the middle lid and the middle on the lower lashes). Make Up For Ever La Boheme Aqua Eyes Pencil in Gypsy (used to tightline, on the upper and lower lashline). Mac Zoom Lash Mascara in New Hue (layered over the black mascara. 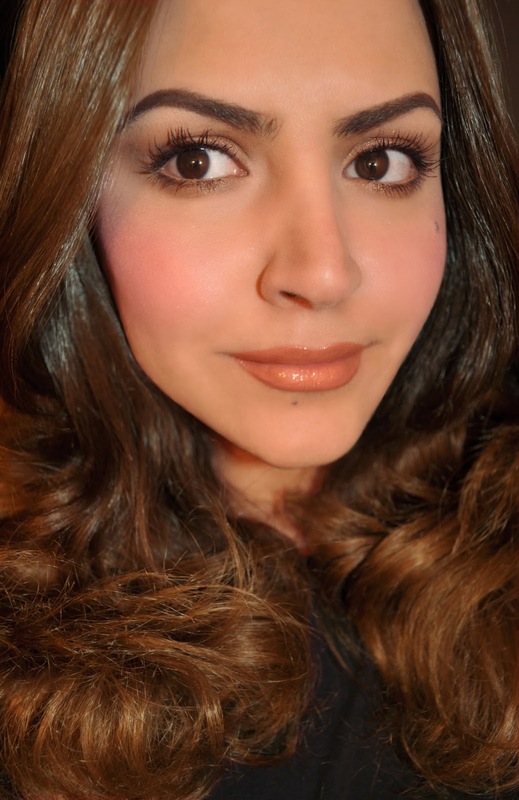 Mac Cremestick Liner in Caramellow. RMK Gloss Lips N P-11 Coral Beige. ALSO! 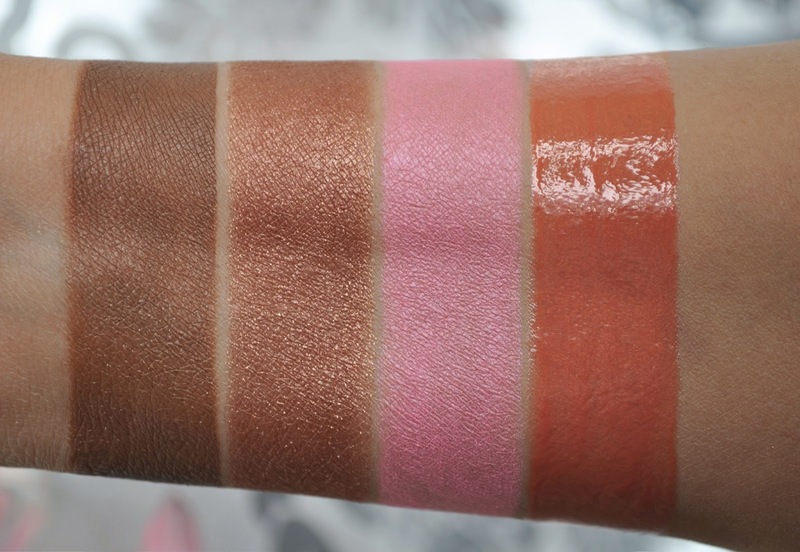 RMK triforce blushes! You haz? The tri blushes are a triple threat! Happy chinese new year pretty!! I used to like RMK more before they changed their director :) esp love their ingenious shiny mix dots in their eyeshadows! Happy Chinese New Year Jenni! Yeah, I'm not to happy with Rumiko's Departure from the brand. She WAS the driving force behind RMK. This was her last collection, and I LOVED it! Ch Ch Ch Ch Ch Cherry Berry!